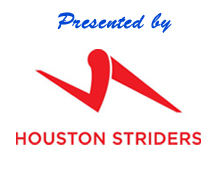 Welcome to the Houston Marathon Warm-up Series website! 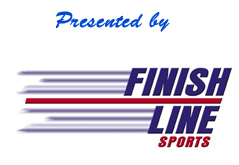 A FINISHER MEDAL WILL BE AWARDED TO THOSE WHO COMPLETE ALL THREE RACES. 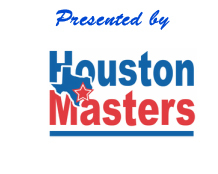 You may register for each race individually and be eligible for the finisher medal if you complete all three races of the Houston Marathon Warm-up Series.